So, you’re ready to hit the open road and explore this vast and intriguing country of ours, but should you be seeing it from the vantage point of your motorhome window, or your towing car as you pull your pride and joy caravan behind you? It’s a toughie, for sure. Because of the impact it will have on your travelling experience, lifestyle and, of course; pocket – you need to know you’ve made the best decision when it comes to choosing your home on the road. 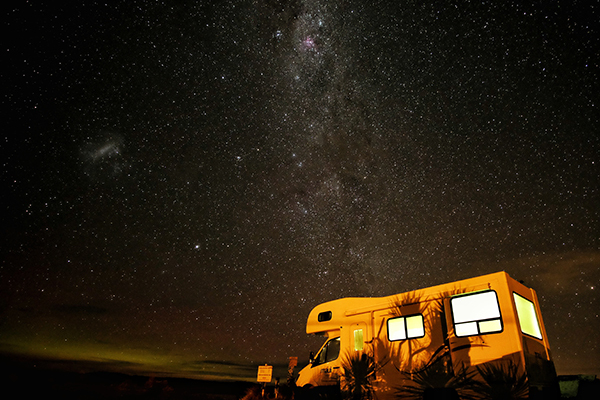 Having the pleasure of helping thousands of Australians fulfil their dream of enjoying this country at their own pace, in their own way, we’ve picked up on a few things when it comes to buying caravans and motorhomes. 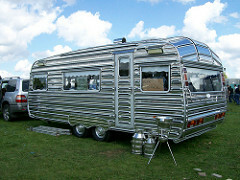 Of course, cost comes into it, but we’re here to get the best caravan or motorhome finance for you. So for now, we just want to help you on your way to deciding which option will be best suited to you. Let’s take a look at the differences between Caravans and Motorhomes to find you your best fit. Caravans have a lot of plus points. If your reason for buying a mobile ‘home away from home’ is because you want to be able to drive to your favourite spot, ‘pitch up’ without the hassle of a tent and enjoy a few mod cons, a caravan could be the perfect choice for you. Caravans can be a cheaper up-front purchase than a motorhome, but remember you’ll need to have an appropriate towing vehicle, so you should factor that into the equation. Does your current vehicle have the capability to tow a caravan? Or would you also need to swap your current car too? 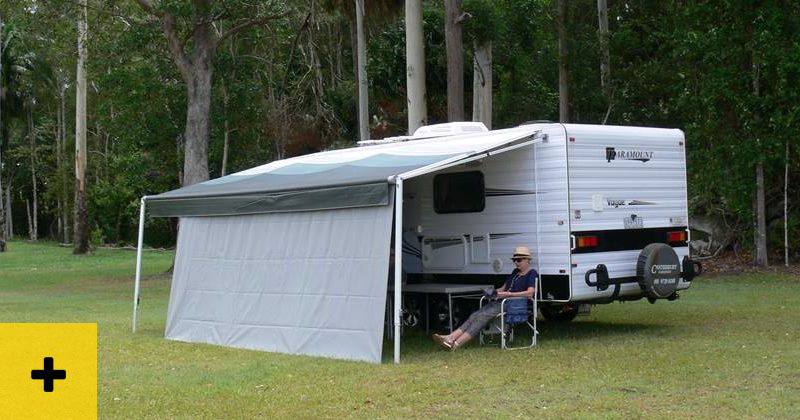 The beauty of caravans is that they are generally built as lightweight as possible, reducing the drag on your towing vehicle so you could shave a few dollars off the petrol consumption in comparison to a motorhome. The downside is that they aren’t as robust as a motorhome, or able to carry as much weight. If you’re planning to go off-road or want to take a lot of gear with you for a longer trip, a caravan won’t handle the load or the rough roads as well as a motorhome. However, if you want to explore the local area once you’ve set up your caravan, you have the bonus of be able to detach your car and use it separately to get out and about. Motorhomes are purpose built for getting you out on the open road. So you can be confident in the fact that they can handle the road and carry all the supplies and luxuries your heart desires. If you’re the type of traveller that wants to move around freely and easily, stopping here, there and everywhere, a motorhome could be the right choice for you. No hitching and unhitching a caravan means you can pull up, switch the engine off and you’re done! Just as easily, you can make a snap decision and be back on the road. In a lot of models, you can use the facilities of a motorhome while you’re moving. So, if the kids or your partner feel like making a cuppa or watching a movie whilst you’re on the go, you don’t even need to stop. The one downside could be that if you do want to stop and explore an area, they are big vehicles that may not be ideal for smaller roads or country lanes. But you can actually do the reverse of the caravanner, and tow a small car behind it. You can also bring your bikes, kayaks or even a boat so you can really get outdoors once you’ve arrived. Most motorhomes will come with racks for your gear, and you can always add them if it doesn’t. Another thing that could help you sleep easy in your motorhome is that the security is often more impressive than a caravan. 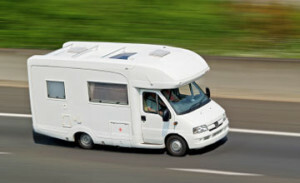 Because it’s all one vehicle, features that come as standard in a car are found in motorhomes. Locking systems, engine immobilisers, alarms and trackers can be a big plus point when taking your family and property out on the road. Did you know AirBnb even have a category for mobile homes? If you’re purchasing a caravan or motorhome to give you the lifestyle you want, but the upfront cost is the only thing putting you off, consider it as an investment. Think of how much money you spend on travel and accommodation when you want to get away. Imagine having a ready to go mobile home parked on your garage. You can be spontaneous, surprise your partner or family at the drop of a hat, or just take a little ‘you time’ whenever you want. Plus – when you know you’re not going to be using it, you can rent it out and cover some of the costs. You can get inventive and use it as an extra space for guests who want to stay over, or even an office or kids play room. Are You Ready To Make Your Mobile Home Dreams a Reality? It’s difficult to make any big purchase decisions without being fully informed, so to take the next step to getting you on the open road, give us a quick call or send us a message to get a clear idea of the costs, and know what’s in your budget before you step into a dealership. 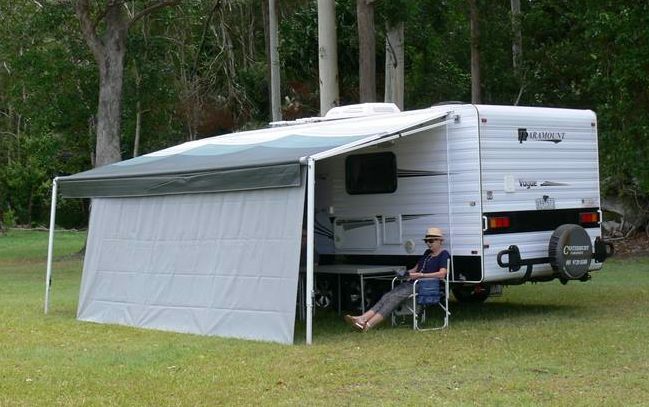 We provide both caravan and motorhome finance, so call us on 1300 769 999 or simply apply online to get things started.